The Royal Pharmaceutical Society of Great Britain’s Adjudicating Committee considers applications for registration from overseas pharmacists. 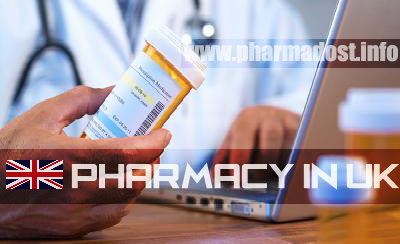 Pharmacists are the country’s main experts in medicines and pharmacy is one of the fastest growing areas of healthcare.Pharmacists share a common commitment to improving people’s lives through medicines and care and making a real contribution to the nation’s health. Career opportunities are developing fast and pharmacists today can be found in many different settings including high street pharmacies, hospital wards, GPs’ surgeries, walk-in centres, industry and universities. If you qualified as a pharmacist outside of the European Economic Area (EEA) or are a non-EEA national with an EEA pharmacist qualification (other than a UK-recognised pharmacist qualification), see the International registration information pack. Meeting these criteria does not necessarily mean you will gain entry to the UK or find employment. Before you start the qualifying process you should carefully consider information provided by the UK Borders Agency (UKBA) to see whether you will be able to get the necessary visas and work permits. The Overseas pharmacists’ assessment programme (OSPAP) is a postgraduate diploma that is undertaken as the first part of the route to registration required by those who have qualified as a pharmacist from outside of the EEA. The OSPAP is a one-year course designed to ensure that those who have qualified overseas receive the appropriate education and training to prepare them for UK practice and entry to pre-registration training. The OSPAP course is available to those who hold a pharmacy qualification gained overseas and are registered, or eligible to register, as pharmacists in their country of qualification. 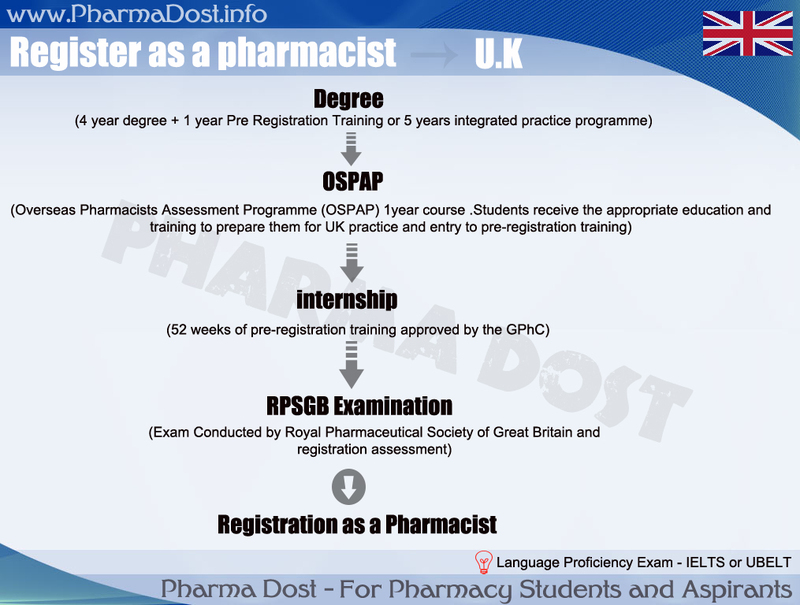 If you want to work in the UK as a pharmacist you will need to undertake the OSPAP course and meet the requirements set by the GPhC, which includes work-based training and a registration exam. You will not be able to call yourself a pharmacist without registering with the GPhC. In order to work within academia in UK Schools of Pharmacy there are a number of routes. Undertaking a PhD will allow you to become a research academic within the UK. However, if you are not a registered pharmacist within the UK you may not be able to teach pharmacy practice sessions or may be restricted to technician duties during such classes. Without pharmacist status you can always teach all the other subjects, including pharmacology, therapeutics, etc. So no, you don’t have to do the OSPAP to go into academia. Doing split roles between hospital and community – aka, a Teacher Practitioner. Whilst this doesn’t require you to undertake a PhD you will need to be a registered pharmacist and have a few years experience in the hospital sector. As a qualified pharmacist you could probably expect a starting salary equivalent to around £20,000 to £30,000 (in today’s money) depending on the area of pharmacy you choose to work in. After 10 years you could expect to be earning the equivalent of anywhere between £35,000 and £60,000. Pharmacy technicians could expect a starting salary equivalent to around £13,000 to £15,000 rising to £25,000 to £30,000 after 10 years. Editors note : There may be more aspects of the process apart from those mentioned above. So feel free to discuss about anything related in the comments section below.